Miss the tree sale? We still have some trees available! There is a limited number of tree species and sizes available. Sold on a first come first served basis. Visit us at the Soil & Water office, 771 East Main Street, Newark Monday - Friday 8 am - 4:30 pm to make a purchase. We only accept cash or check payments in the office. Find descriptions and information about the species in our last newsletter. Trees are available in 5, 25 or 100-count bundles. 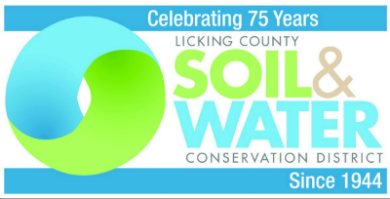 Soil & Water maintains equipment for use by landowners for a nominal fee to promote conservation tillages, nutrient management, enhance crop production, and conserve the Soil & Water resources in the county. Click the link at left to review the equipment available and schedule your rental.